We Carry Refill and OEM (new) Ink and Toner We offer free pick-up and delivery service to businesses in Billings and Laurel. Give us a call for details. We sell both refilled and new Original Equipment Manufacturer (OEM) ink and toner cartridges in our store. Below is some information on our ink refill and toner refill cartridges. Billings Ink & Toner laser cartridge refills are re-manufactured with the highest quality toners that are available. 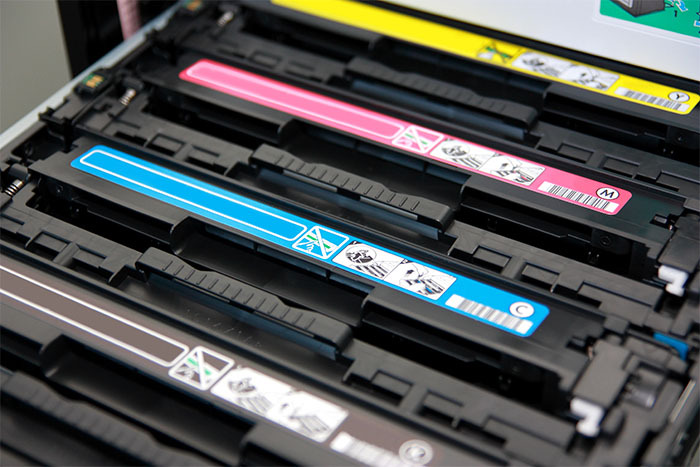 Each laser cartridge is disassembled and thoroughly cleaned with all worn parts replaced before the cartridge is refilled by our expert toner technicians. All of our laser cartridges are then inspected and tested to ensure the best quality cartridge is available for our consumers use. Billings Ink & Toner ink cartridge refills undergo a rigorous process to ensure the best quality refill available. Our technicians clean each cartridge before utilizing state of the art equipment to refill the ink cartridge. The cartridges are then put through a series of tests to check for quality, this includes verifying that the cartridge’s weight matches the OEM weight before it’s packaged with protective clips and tape. These quality assurance measures prevent mistakes or defects in the refill process. They also ensure we deliver a quality cartridge to the consumer which includes quality ink, an equivalent number of prints per cartridge compared to an OEM cartridge all at a lower cost. 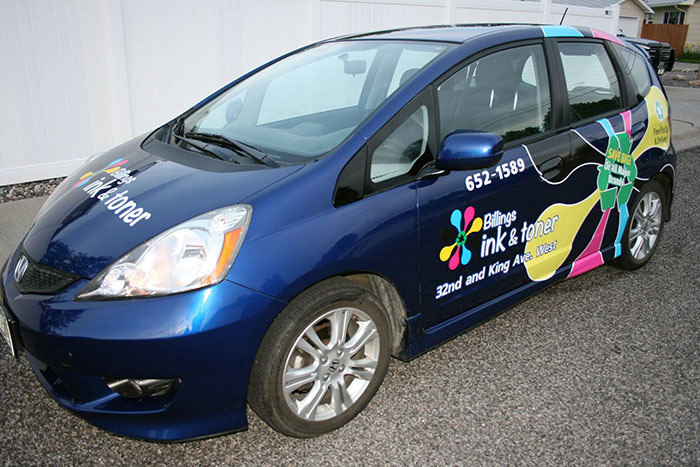 Give us a call today with your ink and toner order and get free delivery service for local businesses in the Billings MT area! We know you need it today so you'll get it today! 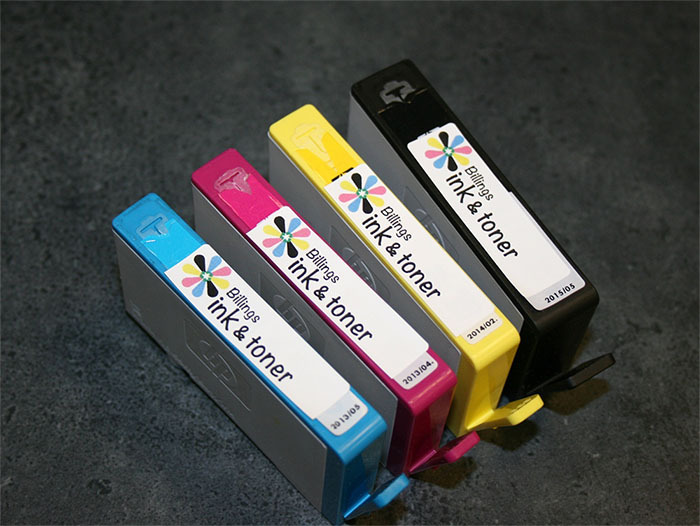 Saving you money one cartridge at a time, we carry the ink and toner cartridges to meet your printing needs! Give us a call or fill out this form below for more information. We would be happy to give you a price quote or answer any questions you may have about our products and services. Saving you money one cartridge at a time.We carry the ink and toner cartridges to meet your printing needs! We know you need it today so you’ll get it today!